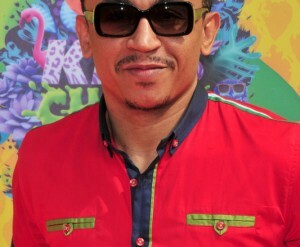 Daddy Freeze has expressed his own thoughts on Wizkid’s latest video, ‘Fever’ featuring Tiwa Savage. Just like everyone who has been reacting to Wizkid’s new video for his latest single ‘Fever,’ Toke Makinwa has her own thoughts about the trending video. Trust Toke Makinwa to always give a different and cool vibe to any gist as she took to her Twitter page on Wednesday, October 25, 2018, where she gave her own view of the video.